The JBL JRX218S Passive Compact Subwoofer is an ultra heavy duty sub loaded with a high quality 18-inch woofer with a cast frame and 3-inch voice-coil. 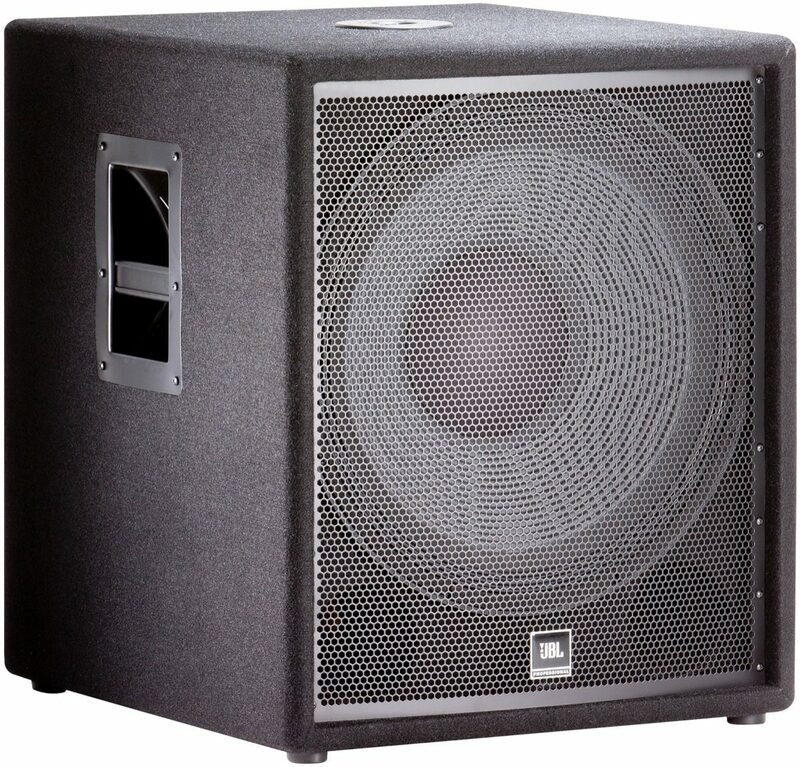 This incredible sub displays the remarkable value, great sound quality and professional reliability of JBL's JRX line designed for working musicians, DJ's, music venues and more. With a 1400 watt peak power rating, the JRX218S can tackle virtually any stage! 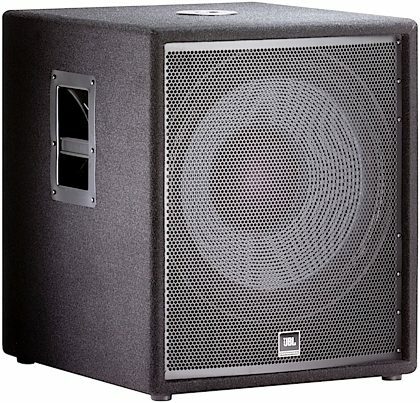 JBL also outfits this 1x18-inch passive sub with a top mounted speaker pole receptacle, all steel handles and 18-gauge perforated steel grill.